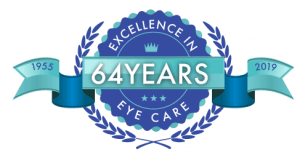 Eye Vision Associates provides treatment of ocular diseases! 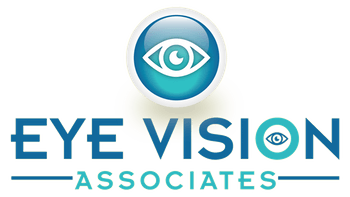 Eye Vision Associates provides treatment of ocular diseases. We make it a policy to ensure that all staff members are up-to-date on the latest technology and techniques to make your visit as comfortable and effective as possible. As optometric technology changes, it is even more important to select an eye doctor who has all the right optometry qualifications and follows the latest developments in eye care.